The mission of this agency is to provide comprehensive social, recreational & emergency services to the people of Terrebonne Parish with emphasis on the needs of the Native American population. Special emphasis is given, also, to the education and personal development of women, children and families. Dulac Community Center documentary produced by Jonathan Foret, filmed and edited by Andrea Dupree. 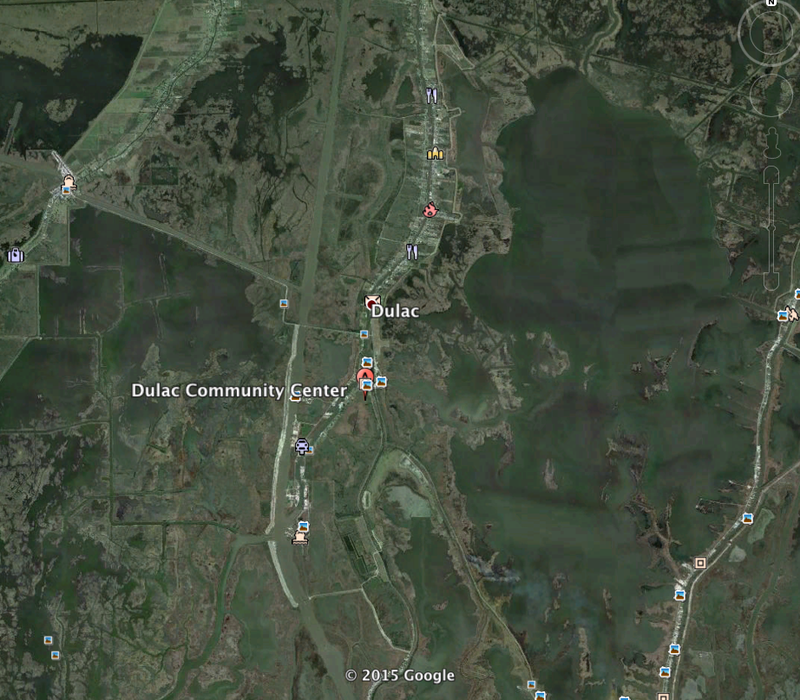 Learn more about the Dulac Community Center here.